October's PIAA Auspet dog farmer’s convention; pick up a RSPCA QLD tote, a PETstock showbag and see the AWL QLD stall! 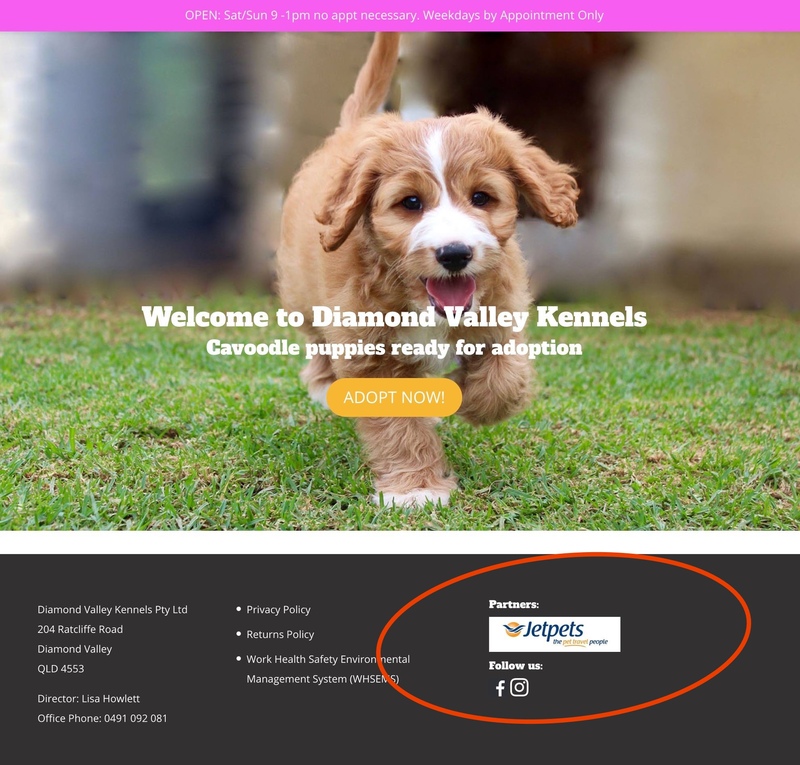 Diamond Valley Kennels is an approved breeder with PIAA. They primarily churn out cross-breeds; cavoodles, spoodles, pug crosses and other oodlepoodledoodles sold through their website, and hauled across Australia with Jetpets. They are proposing a new development with Sunshine Coast Council. 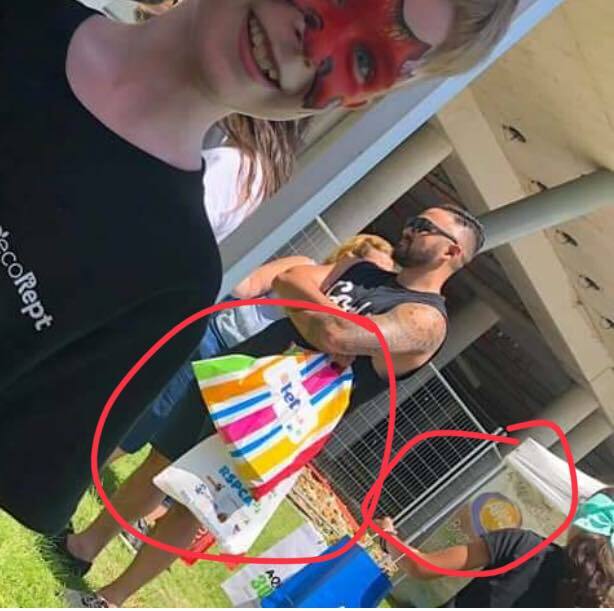 There are plans available on the Sunshine Coast city website. 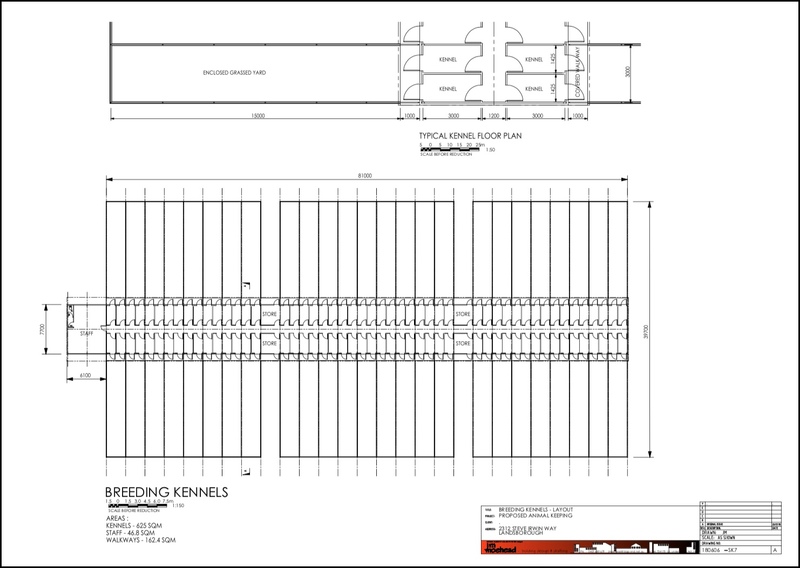 The breeding kennels will consist of 100 individual kennel rooms with every two (2) kennels sharing an external exercise yard. 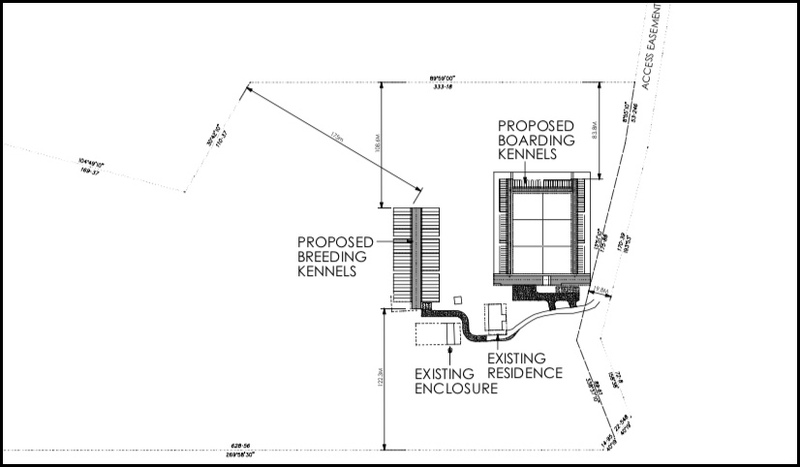 The purpose of this building is to accommodate female breeder dogs (and a lesser number of male dogs) whilst giving (or preparing to give) birth to puppies, and provide associated storage and staff facilities. 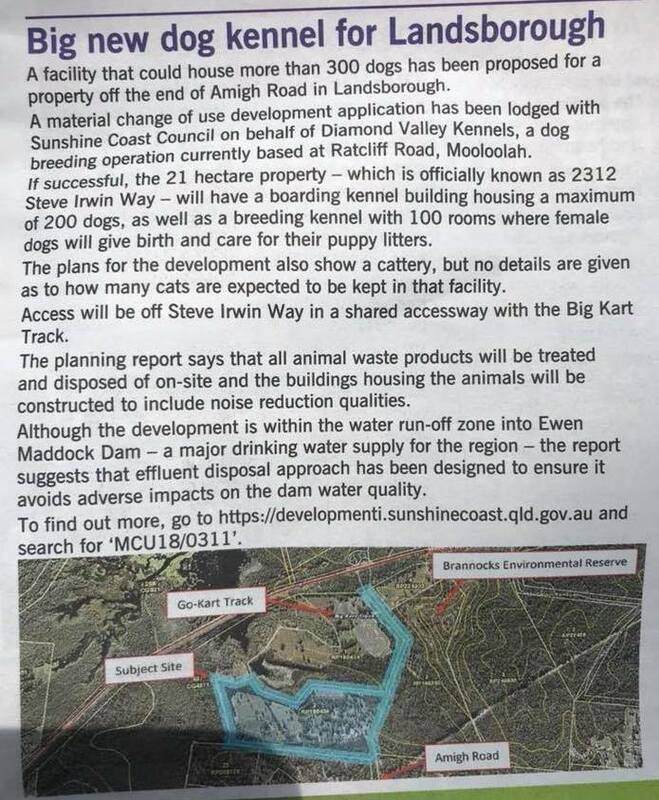 The proposed development will remain owned and operated by the applicant, Diamond Valley Kennels Pty Ltd, currently operates another boarding/breeding facility in the region known as Diamond Valley Kennels. "Puppies will be better protected from abuse with the State and pet-sellers joining forces with the RSPCA to stem the practice of "puppy farming". Agriculture Minister John McVeigh held a press conference to unveil the deal alongside PIAA chief executive Roger Perkins and two dogs from the RSPCA named Phil and Bobby. (ref)"
See also: Who is the Pet Industry Association of Australia (PIAA)? Is Queensland about to become the national puppy farmer hotspot? They're looking for a new home since Victoria said bye Felicia, bye.